You’ll never know the consequences of pushing your body to the limits until you suffer an irreparable damage. 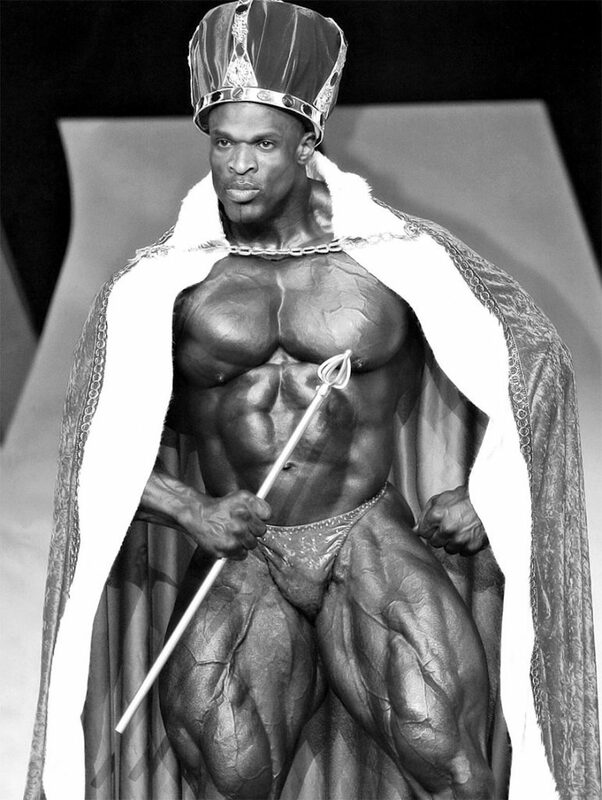 Eight-time Olympia champion Ronnie Coleman is a bodybuilding legend with the most IBFF wins in history. His unrivaled physique changed the name of the game after amassing a record-breaking size and musculature. During his reign atop the bodybuilding pyramid, Mr Olympia has won a multitude of global competitions, earning himself the GOAT (Greatest Of All Time) title. Until today, no one was able to duplicate his accomplishments. However, a lifetime of championship training has taken its toll on Coleman. The epitome of great physique suffered an unimaginable amount of pain and dysfunction for pushing his body too hard. Now, he may spend the rest of his life on a wheelchair for undergoing several questionable surgeries. These operations which are supposed to ease his pain have taken away his ability to walk. He went through 10 major surgeries including laminectomies disc decompression’s, spinal fusions, and two hip replacements. 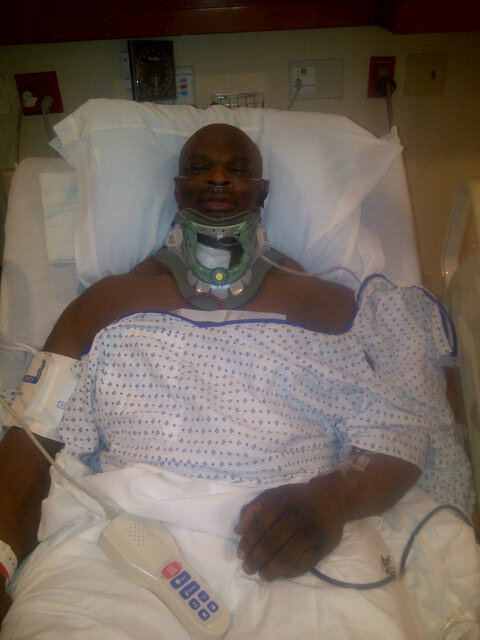 On a recent interview with Muscular Development, the 54-year-old bodybuilder revealed what may have caused him crippled. Continuing, Ronnie puts the blame on an alleged opportunist surgeon.